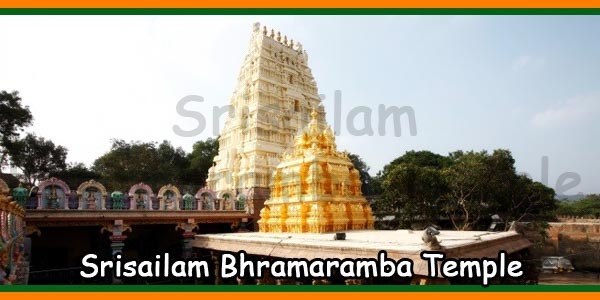 The Devasthanam of Sisailam has commenced Saswatha Annadanam Scheme with a purpose for providing Bhojana Prasadam to the pilgrims visiting Srisailam. As a custom and tradition, all devotees are familiarized to share the Prasadam of God and Goddess in temples. 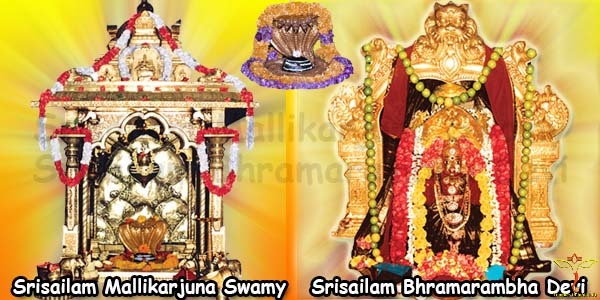 In this connection, the Devasthanam maintains ‘Anna Prasada Vitharana’ to the pilgrims. 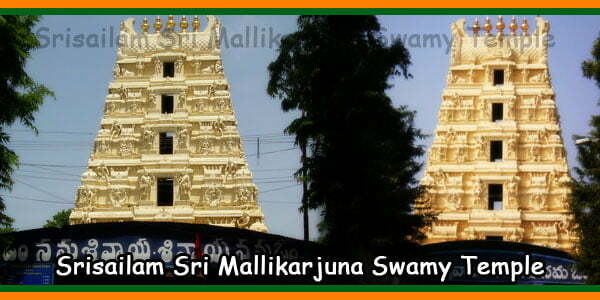 Vedic scriptures proclaim “Annam Parabrahma Swarupam” and those who perform Annadanam will be blessed by Gods. 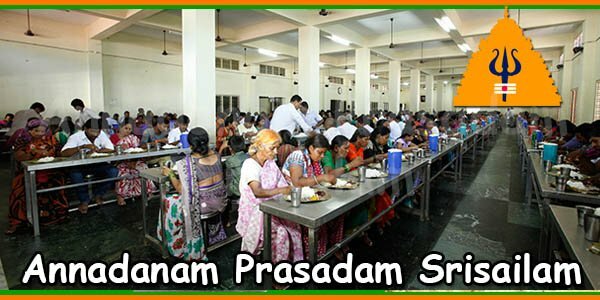 Under this Annadanam scheme, presently the Devasthanam provides free meals to about 2000 to 3000 pilgrims on normal days, which exceeds 3000 to 4000 pilgrims on rush days like Saturday, Sunday, Monday etc., and also on festival days. The serving of meals as Bhojana Prasadam is made in plantain leaves and it is served with chutney, one curry, Dal, Sambar, Buttermilk along with Pulihora and one Sweet item. The newly constructed Annadana Mandiram named as “Annapurna Bhavanam” with a cost of Rs 3 Crores is located at the backside of Devasthanam Administrative Building, very near to temple. This modernized Annadanam building consists of 2 dining halls, 2 waiting halls, modern cooking facilities, vessels, trolleys and dining tables. The minimum donation amount for this Saswatha Annadanam Scheme is Rs 5000. This donated amount will be deposited in Nationalized Bank and its interest will be utilized for the scheme. 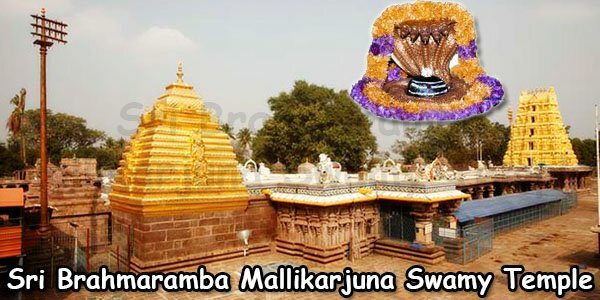 Annadanam is performed in the name and gotra of the donor once in year and for a period of Ten years according to his choice. The donation for Annadanam for a day is Rs.500. Photo identity card is given to the donors who donate Rupees one lakh and above. 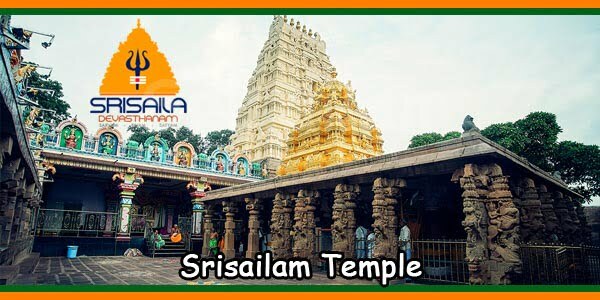 The Devasthanam accept rice and vegetables as donation and it is good news that presently the Devasthanam do not purchase vegetables as they collect it completely by donation only. Donations can be made directly in the Donation counters located at the opposite side of the Que Complex, which at the backside of Ammavari Temple and very near Annadana Mandiram. 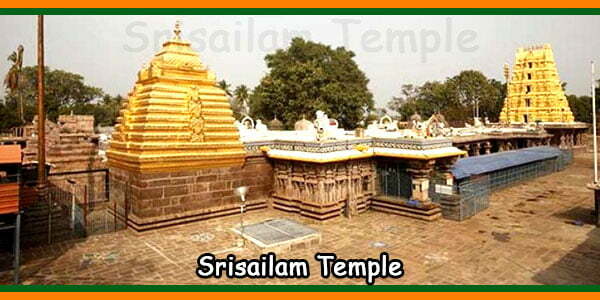 All Donations made to this Devasthanam are exempted from Income Tax under Section – 80 G of Income Tax Act. Click the below link for online payment.